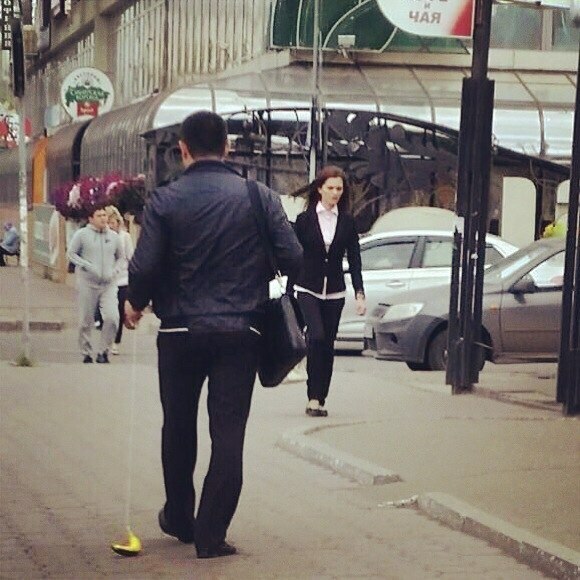 Bizarre images of people with bananas on a leash were captured on the streets of Omsk. Many Russians were puzzled. 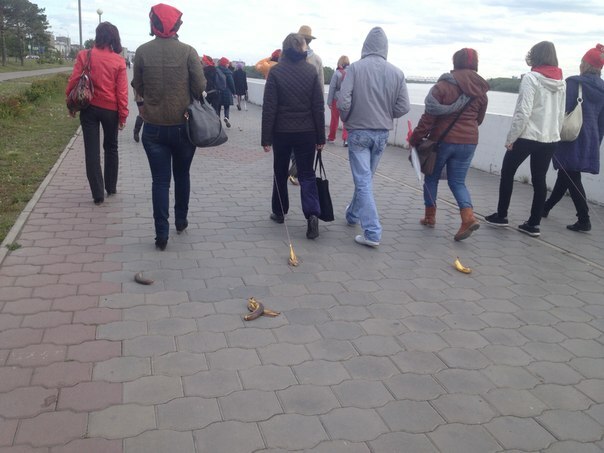 Some people just had laughs, while others suspected a flash mob. Indeed, this seems to be a flash mob, organized to draw public attention to a local yoga community. However, one can never be sure whether if it’s an elaborate joke, publicity stunt or a new social trend.